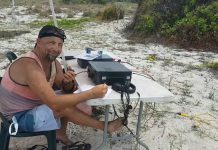 NEWS UPDATE by OZ0J – We are now close to the DXpedition and have these updates about our trip. We arrive at KH8 late evening on 15 April local time. 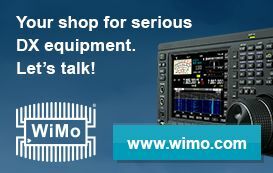 We expect to be on air on air 16 April local time, but that could be 17 April UTC. We are 11 hours behind UTC. We expect to go QRT on 22 April before noon local time depending on our landlord out there. Our plan is to be QRV on all bands 15 to 80 M including 60M. On 60 and 80M we will only be QRV on CW and FT8. 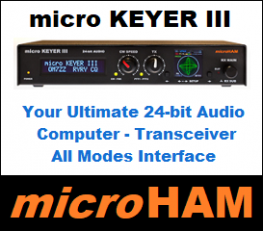 FT8 will be with Fox/Hound only and the band plan can be found here. 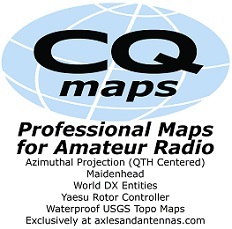 The band plan for CW and SSB is depending on local QRM, other stations etc. On 60 and 80M we will work EU, AF and NA/SA at sunset local time (early morning UTC) and AS, OC etc. on sunrise (early evening UTC). Depending on local internet connection we will upload our log to Club Log once a day. 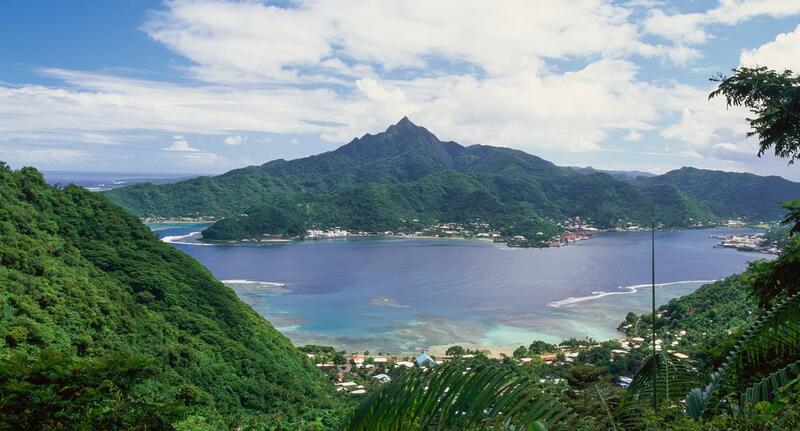 QSL will be on LoTW after the DXpedition. If anyone needs a paper QSL card, we prefer that you order via OQRS (Club Log). QSL instructions for these who insist to send us a paper QSL card can follow the instructions here. QSL manager for all paper QSL cards is OZ0J. 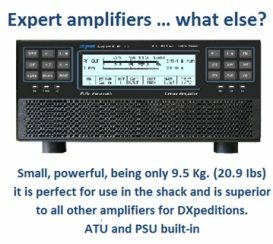 eQSL will be uploaded after the DXpedition. All other details can also be found here. 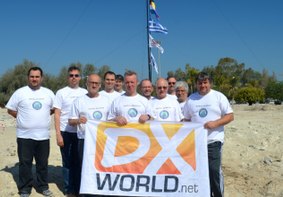 JANUARY 1, 2019 — Palle, OZ1RH and Joe OZ0J will be at the IDXC in April 2019. After the convention they will visit American Samoa and be active between 15 and 22 April 2019. QRV on CW, SSB and Digi including FT8. All details will be posted here including bands and callsigns. QSL via LoTW, Club Log OQRS, eQSL, Direct and Buro. Previous articlePOLL: Will 3Y0I be an ATNO for you?